Your flights are confirmed, you have your final itinerary and all the work of researching and planning your trip has paid off, you are going to Peru! 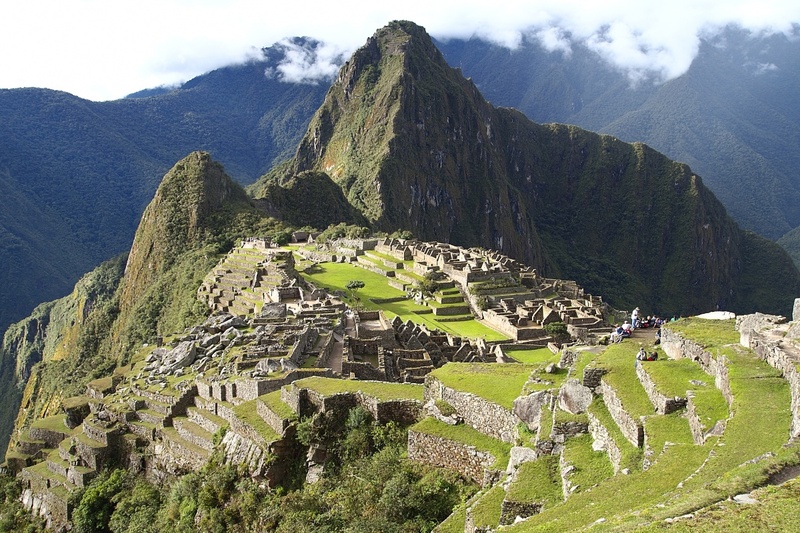 Excitement fills your day, you tell all your friends and family you are embarking on a hiking adventure that leads deep into the Andes to visit the fabled ruins of Machu Picchu. Then it dawns on you, you are actually doing this, now what? At Global Basecamps, we pride ourselves in providing the highest quality in service during all aspects of your trip from brainstorming and hand-crafting the perfect itinerary with you to handling all the logistics on the ground upon arrival. 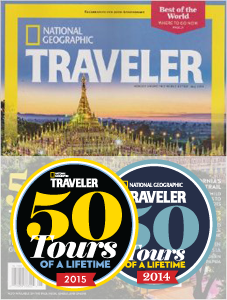 Our Peru Travel Specialists have all extensive knowledge of each aspect of Peru tours and we asked them to share some insights on how to properly prepare for your great adventure. 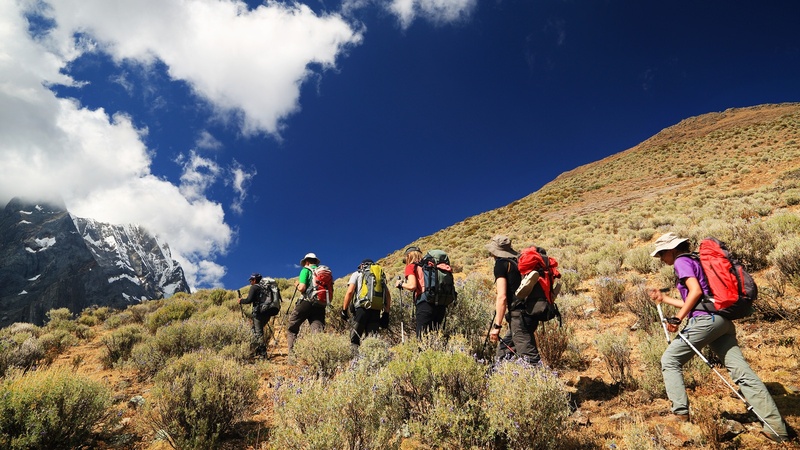 Being prepared will make your trip enjoyable, keep in mind hiking at high altitude will be challenging and conditioning your body is key to being able to successfully hike trails in the Andes. May it be the famed Inca Trail or an off the beaten hike like Lares or Choquequirao, having a solid physical foundation goes a long way. This is Part I of a three-part series that goes into detail on how you should prepare and enjoy your trek as much as possible. Part I will go into detail the correct preparation from the time of confirming the trip to getting to the airport. Part II covers what to expect on the ground and Part III will cover your return home and follow up. Prior to leaving for Peru: You have confirmed your trip, your flights are booked and you are ready to go. 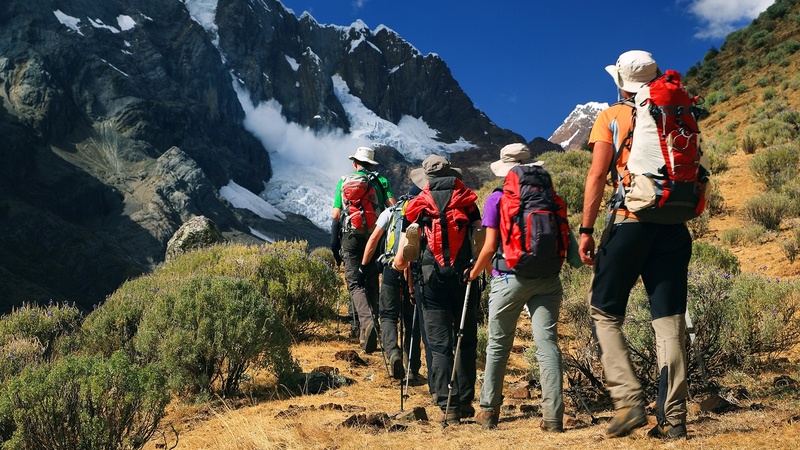 Now is the time to begin conditioning physically and getting all your gear together so that you are well prepared while in the Andes and can enjoy your hike as much as possible. We recommend to start training and conditioning as soon as possible, it is advised to start at least 6 months in advance depending on your present fitness level. If you are not accustomed to long distance hiking, start small and develop a baseline that works for you. This baseline will allow you to see your improvements as you continue. May it be walking around the block or hiking up a local mountain, it is important to find where you stand and begin improving. As you get stronger, increase the distance and elevation. 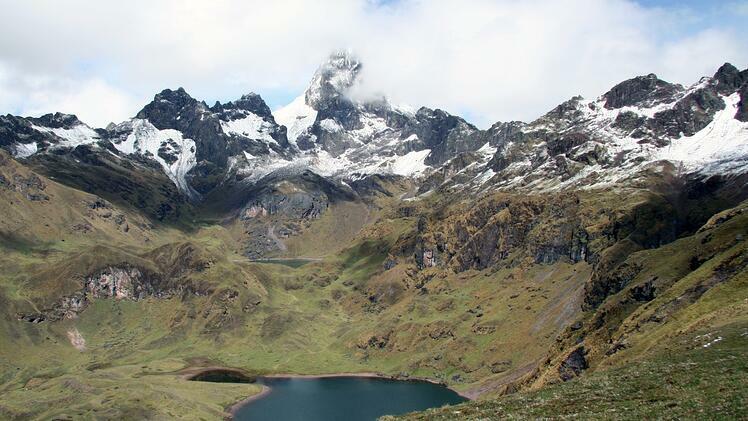 By the time you depart for Peru, you should be able to hike comfortably for 6+ hours in elevated terrain. Footwear: The foundation for a great hiking experience is your feet, take care of them and they will carry you over countless passes and through many challenges. Having solid boots that your feet are comfortable in and well broken in is essential. They should ideally be waterproof and offer ankle support as well. Have a good pair of socks and sock liners will also help prevention of blisters. Pants: We recommend lightweight hiking oriented pants that are breathable and comfortable. You can opt for the zip off ones if you like but they are not necessary. There are two schools of thought when it comes to jeans, we recommend not bringing them as they take long to dry and when wet can be really cold at night. Torso: Begin with a base layer of comfortable wicking material such as Patagonia’s Capilene, from there you can add a base layer like a long sleeve shirt. Have a fleece handy in your pack for when it gets chilly and a good shell such as a lightweight, waterproof raincoat to protect against rain. Head: Peru is known for its alpaca wool, you can pick up an authentic wool beanie in Cusco if you like or bring your own. Having a scarf or buff is nice as well. Also, a brimmed cap will keep the sun out of your eyes during the day. Polarized Sunglasses are a priority as the sun is very strong in the mountains. Luggage: You will be given a duffel bag (20cm x 25cm x 60cm) for personal items which will be carried by the porters. This duffel will have to include your sleeping bag and extra clothing and your total weight allowance is 8kgs (17.63lbs) so pack accordingly. While on the trail, your accommodations will have luggage storage for your remaining luggage not going on the trail. We also recommend a light day pack (15-30L) for you to carry while trekking as the porters will not be hiking at the same pace as you. This day pack can hold your extra mid layer, rain jacket, snacks, camera, water, personal medication, etc. Sleeping Bags & Trekking Poles: Both sleeping bags and trekking poles are available for rental if you wish. If you would like to bring your own, we recommend down sleeping bags rated to -18 degrees Celsius. Refillable water bottles (2 Nalgene bottles) or a 3L hydration flask work great to stay hydrated. Each morning and evening at camp, your camp chef will be able to refill your water bottles with clean boiled water. Persona first aid: personal prescriptions, painkillers, moleskin (for blisters), antiseptic cream (Neosporin), anti - diarrhea tablets, rehydration salts, band aids. This suggested list is geared towards the trek itself. If you are spending time in Peru pre/post-trek, you will be able to diversify your luggage a bit and include items such as dinner attire, swimwear, etc. Now that you have a basic understanding of how to prepare physically and what to bring, test things out and see what feels right. The most important thing is to be comfortable physically and break in your gear accordingly. In the following segments of this mini-series, we will go over what to expect on arrival in Peru including topics such as Altitude Sickness, Pre-Trek Briefing and what to expect while on the trail. The last segment will go over post trek information and advice.